Seven innings perfectly summed up Rancho’s baseball season Monday. Llamas returned only one starter this season, and the Rams (11-7-1) have had their ups and downs while learning on the job. Rancho won just three of its first 10 games but has won eight of its past nine, many of those behind an offense that showed its potential in a six-run sixth inning Monday. 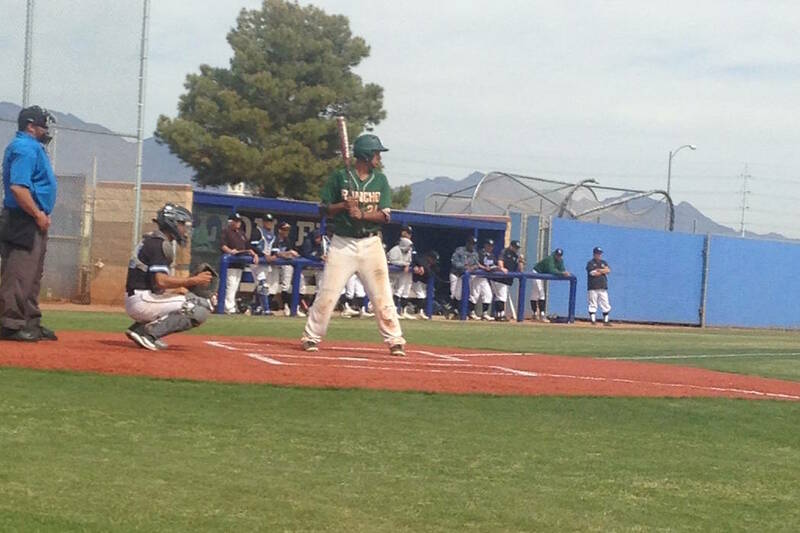 Trailing 5-3, the Rams got a leadoff home run from Cris Verdugo and a one-out single by Andrew Baughn. No. 8 hitter Elijah Jordan fouled off a 2-2 pitch before ripping a double to left field. After a walk to Shelby Richards loaded the bases, Jairo Verdugo hit a ball deep in the hole between shortstop and third base. Richards beat the throw to second, and all runners were safe as Baughn scored to tie the game. Raymond Minero’s sacrifice fly to center scored Jordan to give Rancho the lead, and Matthew Baughn belted a three-run homer to left to make it 9-5. 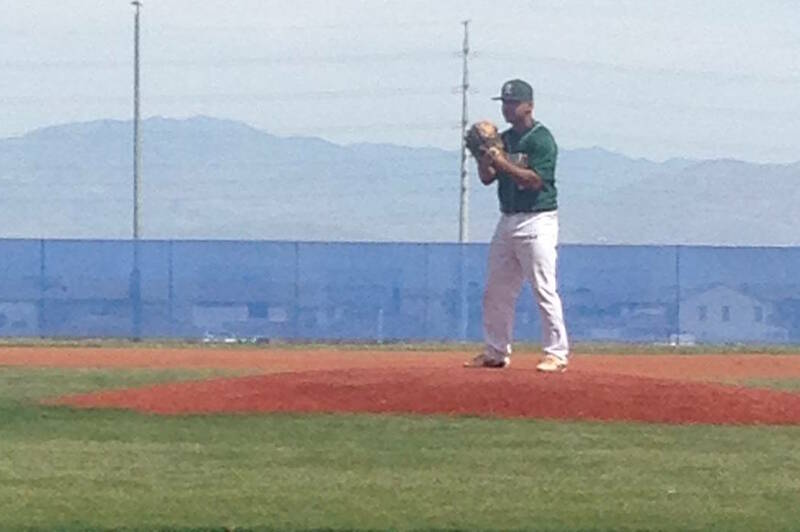 Minero, who threw two scoreless innings of relief, worked out of a bases-loaded situation in the sixth to preserve the lead, and Tanner Ray worked around a one-out triple in the seventh to finish. Rancho scored twice in the top of the first, but the Colts took advantage of three hits, three walks and an error to score four in the bottom of the first. The Rams will play twice Tuesday and at least once Wednesday before preparing for their final four Mountain League games. Rancho is in a three-way tie for second in the league, one game behind Faith Lutheran.